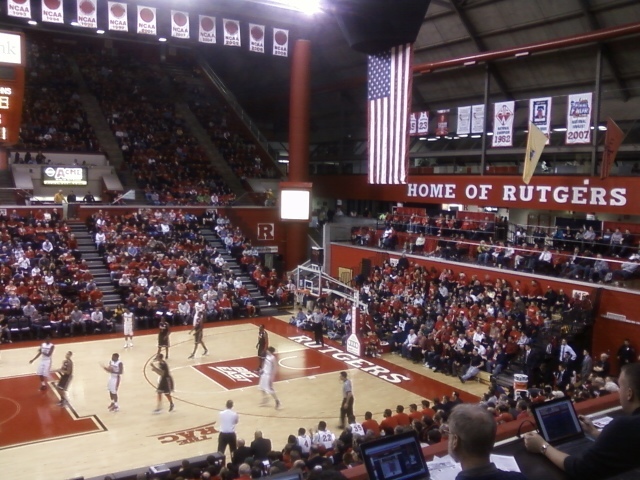 Floor seating, however, will be reserved for Rutgers season ticket holders that occupy those seats throughout the year. Tickets can be purchased online or by calling https://d.adroll.com/cm/aol/outat 1-866-445-GORU (4678). Tickets will also be available on gameday at the Rutgers Athletics Ticket Office, located at the RAC. Net proceeds will be derived from admission and parking fees, concessions and merchandise sales. For additional information on American Red Cross Disaster Relief, visit redcross.org. The Red Storm will then kick off the 2017-18 regular season on Friday, November 10, playing host to New Orleans at 7 p.m. on the Queens campus.